Many people worry about being scammed through an accountant firm. This can make it hard to look for an accounting firm in North Hollywood. How do you know who to trust and who not to? Oftentimes people have heard stories about celebrities and regular people alike being scammed out of everything they ever had, embezzled by a fraudulent accountant. It’s important to know how to avoid having this happen to you or your business. There are things that you can do and signs to look for to avoid any sort of accounting firm scam or any fraudulent accountants. Here we have compiled a list of some tips to help you stay financially safe. Use A Trusted Service It’s important to use a trusted and reliable accountants to handle your finances and help you with tax audit in Los Angeles. A referral from a friend or business colleague is usually a good place to start. When you’re meeting with an accounting firm that you’re thinking about using, you should also ask about what type of internal controls the firm has in place to combat any potential of fraud. Don’t Become Complacent While having a “money guy” is nice. It allows you to take a certain amount of weight, stress and anxiety off of your shoulders, it shouldn’t be an excuse to be lazy. You should still know how much money is in your accounts and how much your making. You should also be sure to not give your accountant access to all of your accounts. This is often where problems and scams happen. If an accountant has access to all of your accounts and can move money as he or she so pleases, the odds of you getting scammed and taken advantage of go up exponentially. You should review all reports and statements monthly. 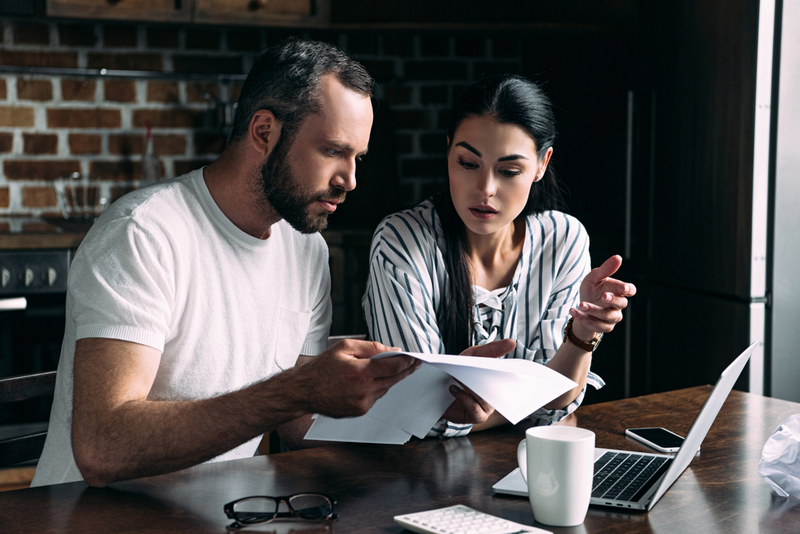 Staying on top of your finances is one of the most important things that you can do to prevent an accounting firm scam from happening to you. Avoid Online Firms If an accounting firm contacts you online to handle your finances, but has no physical presence that you can find and promises to get you rich through some investment, this is almost certainly a scam. To avoid any accounting firm scams, you should use a trusted and professional service like Capital Finance Network. They are a great accounting firm in North Hollywood, ready to help you and your businesses finances today.